Dressage: It Rhymes with Massage. Horses have been a key part of our culture ever since they civilized us centuries ago- in everything from transportation to agriculture to art. Why do horses do it? Why do they volunteer to be with us? What is in it for them? 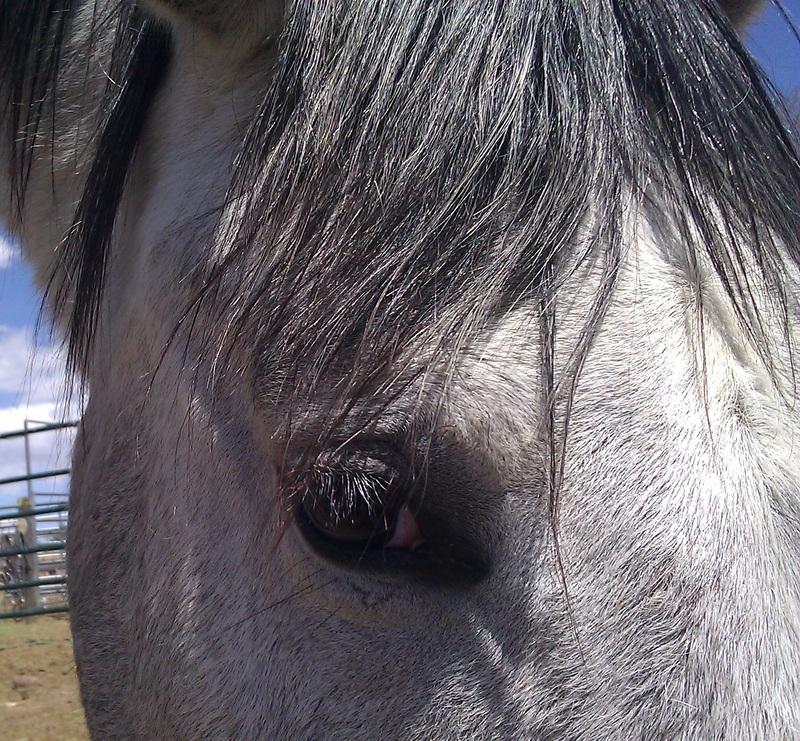 This is what I know about horses: They live in the moment, and don’t ponder history, or care much for psycho-babble. They certainly don’t wax philosophical. They like to leave that for us big brains who think too much, but frequently miss the obvious. The obvious is what we experience watching a horse at liberty. Young horses live in the now, almost exploding with joie de vivre, a carefree celebration of being alive. But I see it in my decrepit grandfather horse as well. His nose sniffs the air, and his improbable legs pound the earth as he gallops off, flashing his tail. Even now, he feels a shadow of his prime, the strength and power that his muscles once held. It might be what humans envy most- that glory that a horse feels in his own body. And that liberty is what we strive to feel in the saddle. Horses will perform through intimidation, and sadly there are no shortage of riders who bully their horses into submission, but the joie de vivre is sacrificed. I know I use this quote way too often: “For what the horse does under compulsion… is done without understanding; and there is no beauty in it either, any more than if one should whip and spur a dancer.” Xenophon, 430 BC. I don’t know what humans did initially to deserve the company of horses, but I do know how to show my gratitude now. I can ride in a way that encourages my horse to feel better at the end of the ride, than he did at the beginning. Think of it as a dressage massage–a ride spent warming joints and stretching muscles, acknowledging their strength and softness. Who doesn’t like a leader who makes them feel good about themselves? Dressage training always begins on a foundation of relaxed and forward movement, communicated through a rider’s body to the horse. In other words, we train a horse to relax- using rhythmic free walks and stretchy trots. A slow warm up phase prepares a horse (and rider) to be responsive and free of resistance during the training segment of the ride. If you are looking to improve the performance of your horse, the warm up is a good place to start. Veterinarians tell us it takes 10- 20 minutes for joint fluids to warm and lubricate. The synovial fluid needs heat from the friction of movement to warm and spread evenly through the joint capsule. It takes at least that long, regardless of the age of the horse. My own joints tell me it is true for humans, too. So taking time for a gradual warm up for our horses and ourselves is the best investment possible, not just for the quality of the training segment of the ride, but also the overall longevity of both horse and rider. Back to my first question: Why do horses volunteer to be with us? The best reason might be because it feels good, pure and simple. A physically and emotionally positive ride creates a safe atmosphere, where a horse might volunteer a response beyond an answer by rote, and carry his rider to that place of liberty. Breathe and relax your own self- first, last and always. Then go slow- it’s the quickest way to get anywhere with a horse. Next week: The Dressage Massage Warm-up. A certain tall bay, showing off for some fellow equines (and perhaps as much for a human audience) while turned out in the arena yesterday, demonstrated a floating, suspended trot, tail flagged. ‘Passage’ was mentioned, and not by me. We look forward to her dressage massage later.